What would the world be like if everything was black and white? Gloomy. Insipid. Lifeless. Probably so. Colors do affect our moods as well as increase our appetite. Look at little children, for example. They tend to enjoy colorful Trix cereal more than boring shredded wheat, and get more excited to taste a bright rainbow cake rather than a simple coconut pie. In fact, adults are like that, too. Imagine two dishes sitting in front of you: one is a salad filled with colorful slices of carrot, apple and lettuce whereas the other is a bowl of dull-green Greek horta. Both are nutritious and tasty, but most of us will probably go with the salad. Why? It looks more appetizing. An appetizing appearance, however, sometimes comes with a price. One little drop of artificial food coloring can make your plain vanilla icing turn hot pink in a minute, yet it might be ruining your health at the same time. Don't just assume that you're safe because you don't eat multi-color baked goods or candy very often. Synthetic food coloring can also be found in other types of food including sausages, fruit cocktails and even salmon. First, let's take a look at possible dangers of artificial food coloring, reported in recent research studies. And then let's see how we can make our own homemade food coloring and use basic natural ingredients in the kitchen to color our foods. There are actually a lot more food dyes and additives that might negatively affect your health, but I chose to present these seven "beautiful poisons" because their potential harms have been discussed and studied the most, in Europe and America. Allura red AC, in particular, has been banned in many European countries, such as Denmark, France, Switzerland and Sweden. It seems like the connection between the color red and danger isn't just a metaphor after all. Do you know what most artificial food dyes are derived from? Petrochemicals and coal tar. That doesn't sound like something humans or even animals should eat, does it? And yet, foods "intentionally contaminated" with those dangerous chemicals are widely available in most supermarkets. Junk food and sodas are not the only culprits. Sometimes sauces, vegetables, meat and fish are dyed with synthetic colors as well. Attention-deficit hyperactivity disorder or ADHD is one of the main concerns that have raised the question whether or not artificial food coloring should be banned. In 2007, the University of Southampton research team conducted a study on synthetic food coloring and ADHD in children, with double-blinded, placebo-controlled techniques. The trial's participants included 300 children, aged 3 - 9 years old. 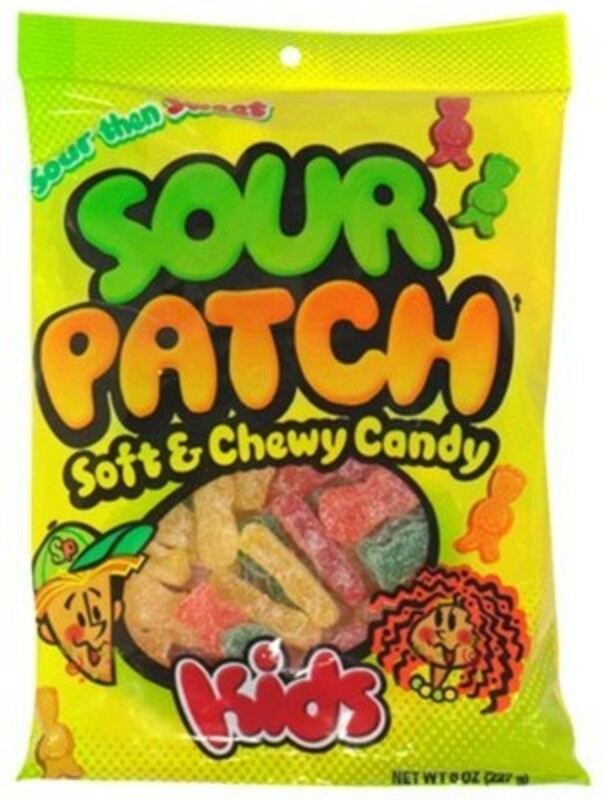 Astonishingly, the research found that nearly 100% of the children demonstrated higher levels of hyperactivity in their behaviors after consuming foods with artificial coloring. Besides ADHD, these food dyes have also been linked to other serious health issues including tumors, cancer and various types of allergic reactions. To avoid putting yourself and your loved ones at risk of these illnesses, pay more attention to the labels on the foods you're going to buy. If it contains artificial food coloring, you'd better put it back on the shelf. Opt for food products with natural food coloring instead. Or to be even safer, buy foods that contain no added color at all. One thing I would like to assure you about making homemade food coloring is that it is easy! I'm the queen of laziness myself. Just like most modern consumers, I am quite addicted to convenience. 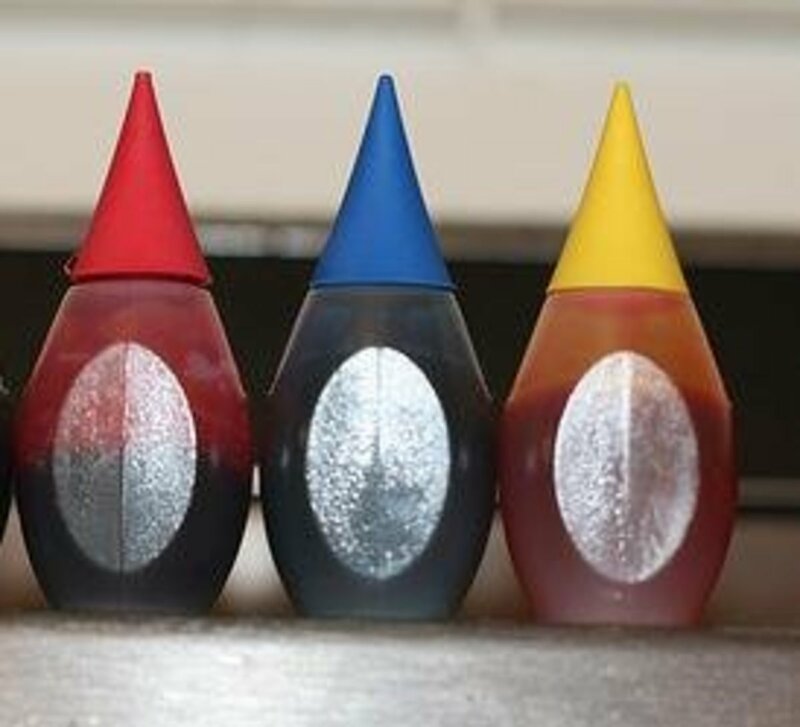 That's why I would like to present the following natural food-coloring techniques, which are not too laborious for convenience lovers to achieve. Unlike artificial food coloring, these natural colorants will do no harm to your body and might even improve your health with their abundant nutrients. 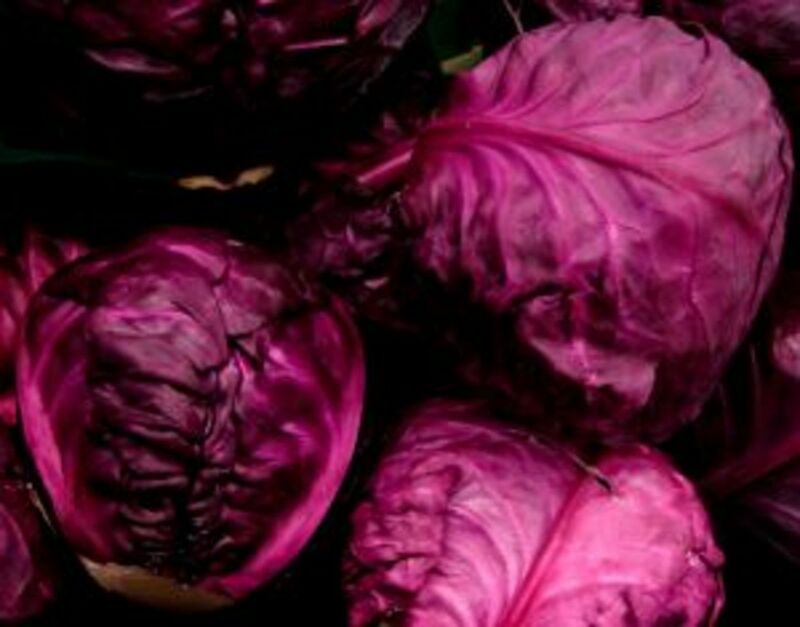 To make purple food coloring, all you need is one half of a big red-cabbage head. First, chop cabbage into big chunks and put them into a pot of boiling water. The amount of water should be just enough to cover the cabbage. 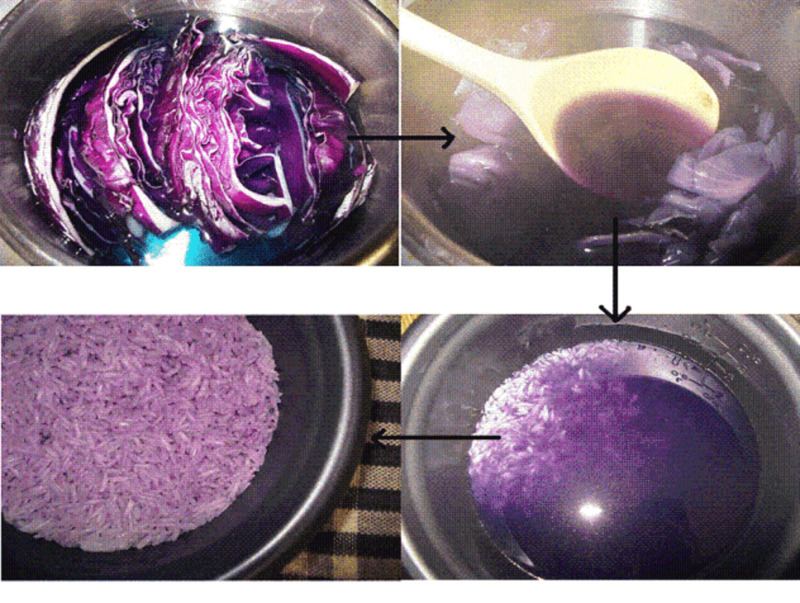 After about an hour, the cabbage should lose its color while the water should turn dark purple. Remove from heat and let cool. Once it is completely cool, discard the cabbage (I saved mine to put in soup or stew). To illustrate the effectiveness of this homemade purple colorant, I used it to make purple steamed rice, by simply replacing water with this natural food dye and then letting the rice cooker do the rest of the job. My steamed rice came out gorgeously purple and didn't smell too much like boiled cabbage. I named it "Riso Purpuraceous." Anthocyanins or cancer-fighting compounds, which give blue and purple fruits their antioxidant power, are also found abundantly in red cabbage. According to recent research by scientists at the US Department of Agriculture's Agricultural Research Service (ARS), red cabbage contains 36 types of anthocyanins that can help prevent cancer, improve cardiovascular health and promote brain function. One cup of boiled red cabbage delivers approximately 4,700 ORAC units (oxygen radical absorbency capacity, the measure of antioxidant power), which is about 50% higher than the minimum amount of antioxidants recommended per day. In addition, red cabbage is also rich in indole-3-carbinole (I3C), a type of phytochemical that can reduce the risk of breast cancer. It is thus a vegetable women should adopt into their regular diets. Other cancer-fighting nutrients in red cabbage include vitamin A, vitamin C and glucosinolates, which together help battle free radicals and stimulate the body's own natural detoxification enzymes. No wonder many detox recipes use red cabbage as one of the main ingredients. My second food-coloring experiment owes its success to dried hibiscus flowers. The process is very similar to what we do with the red cabbage. 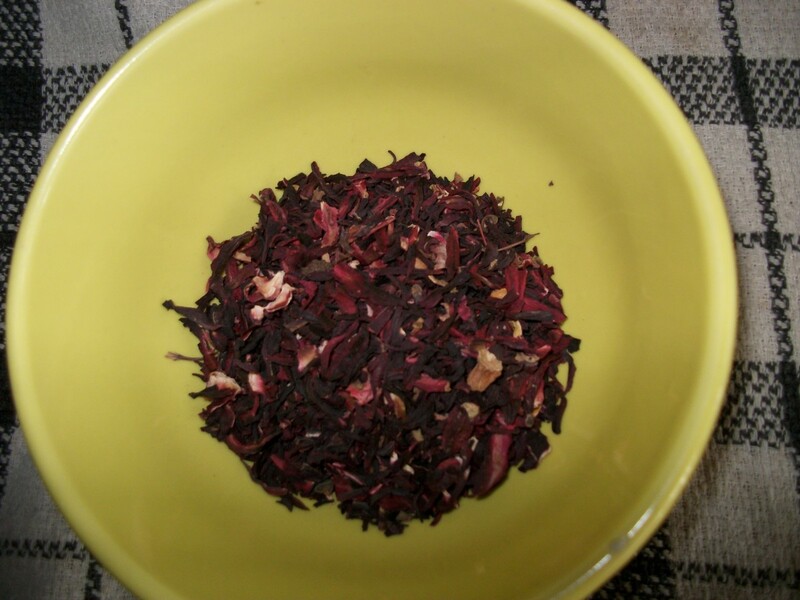 First, boil 1/2 cup of dried hibiscus with about 10 cups of water. Let it boil for about an hour. Remove from heat, strain and let cool. I decided to try this homemade food coloring on bow-tie pasta, so I put my red food dye back on the stove and brought it to a boil again. To complete my experiment, I added about 1 cup of farfalle to it and patiently waited for the pasta to be done. It turned out wonderful. 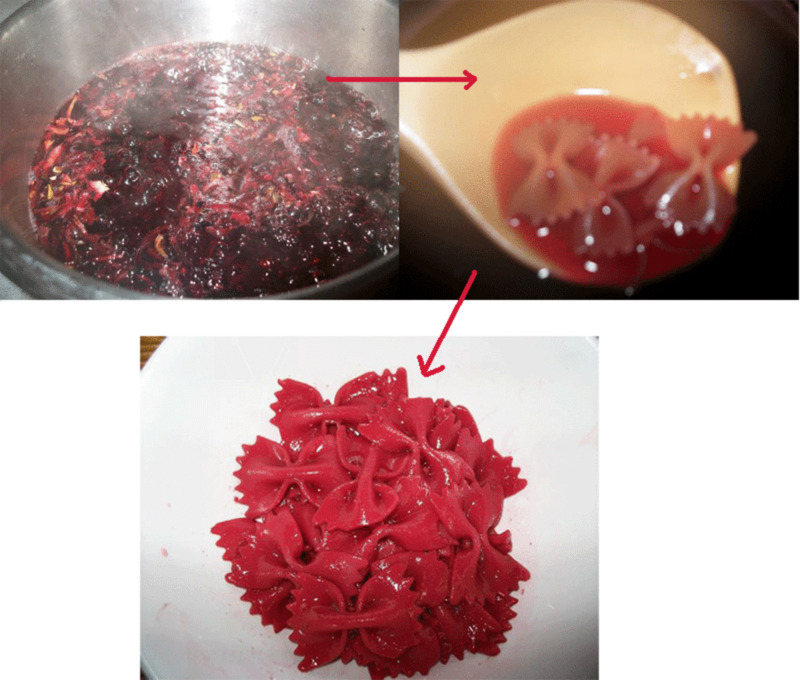 Although the hibiscus gave the pasta a tiny bit of a sour taste, it can be rescued easily with the help of robust pasta sauce. I love that vivid red, by the way. The title I gave this artistic invention is "Farfalle En Rouge." Does Hibiscus contain any Health Benefits? Yes, it certainly does. Hibiscus tea is heart-friendly due to its ability to lower blood pressure. Hibiscus tea drinkers therefore might be less at risk of having heart attacks and strokes. Researchers from Tufts University conducted a placebo-controlled study where participants with high blood pressure were supposed to drink 3 cups of hibiscus tea everyday for six weeks. After the six-week period, it turned out that the participants' blood pressure levels were considerably lower, especially among those who had mild hypertension. As for the placebo group, there was no significant change in their blood pressure levels. Besides its ability to beat hypertension, hibiscus tea also has the potential to prevent cancer, owing to its richness in antioxidants. Moreover, this herbal tea has a cooling effect on the body. That's why some older women use it as a home remedy to relieve the intensity of menopausal hot flashes. And yet, there are a few cautions to keep in mind. First, people whose blood pressure is already low should avoid hibiscus tea or only drink it in moderation. Second, hibiscus tea is not recommended for women who are pregnant or breastfeeding, as it might cause undesirable side effects in the baby or fetus. And third, hibiscus tea might curtail the effectiveness of some medicines such as anti-inflammatory drugs. Growing up in Thailand, using turmeric as a natural food colorant is nothing new to me. Turmeric lends its golden shade to a variety of Asian dishes from curries and soups to salads and desserts. Although it has a slightly tart taste and distinctive fragrance, it can be added to desserts without clashing with other ingredients if applied in moderation. In this video, I was up for something quirky, so I used turmeric to give my banana cookies a nice yellow tint. They tasted great! Turmeric did deliver a very mild herbal scent, though the smell of banana was still stronger. You can use turmeric with all types of baked goods or icings. Any aroma enhancers, like vanilla or almond extract, will easily overpower the scent of turmeric. But for me, I actually like how turmeric smells. Unlike cumin and pepper, turmeric isn't too overwhelming at all. In fact, it smells very similar to ginger, which is why I heart it. Turmeric has been used in Chinese and Indian herbal medicines for centuries. In India's Ayurvedic study, turmeric is considered a body cleansing herb. 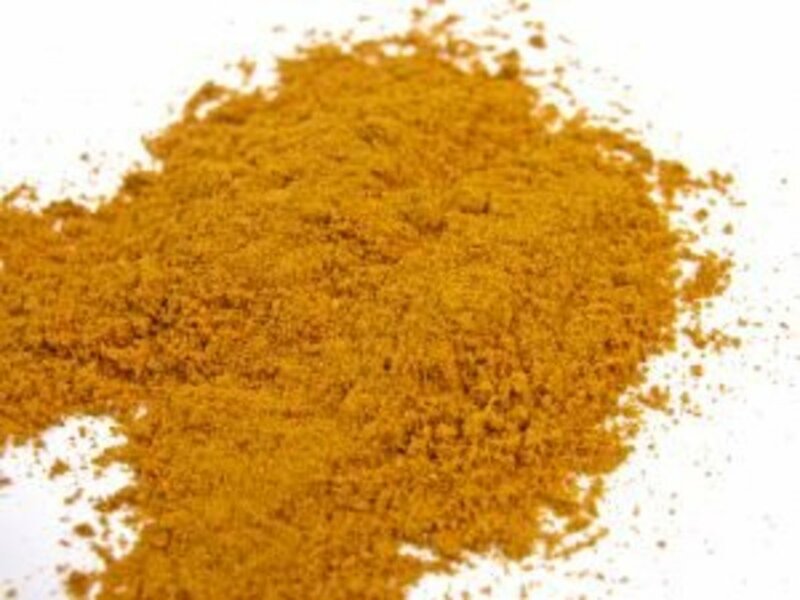 In fact, turmeric's therapeutic capacity lies in its orange-yellow pigment called "curcumin." 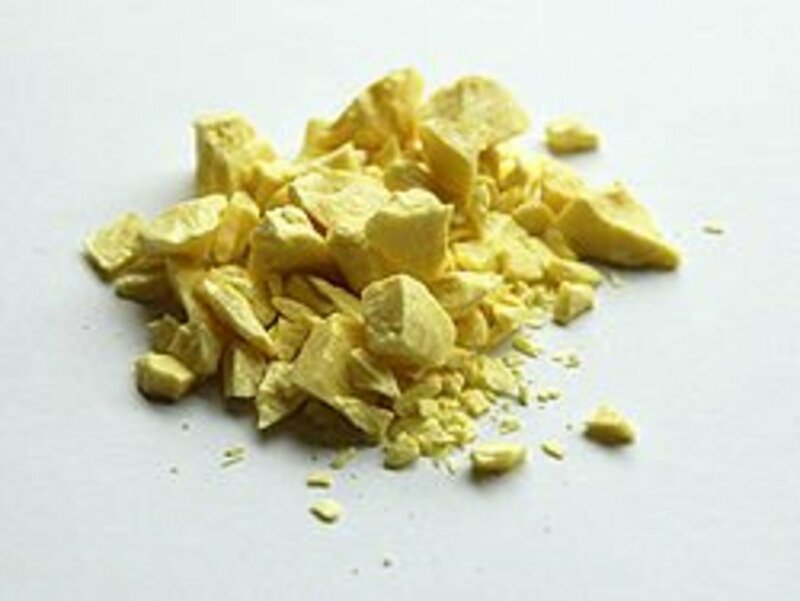 The most potent medicinal property of curcumin is its anti-inflammatory power, which has been proven to be comparable to some anti-inflammatory drugs, such as Phenylbutazone and Motrin. Recent studies even suggest that turmeric might be able to relieve certain inflammatory bowel diseases including Crohn's and ulcerative colitis. And unlike most synthetic anti-inflammatory drugs, turmeric does not contain toxicity that might result in decreased white blood cell count or intestinal bleeding. In addition, turmeric has high potential to ward off cancer when used with certain herbs and vegetables. For example, curcumin in turmeric and quercitin in onions can team up to decrease the size and number of precancerous lesions in the intestinal tract, which accordingly lowers the risk of colon cancer. Also, curcumin can effectively decelerate the growth of prostate cancer cells when combined with phytochemicals in cruciferous vegetables, such as cauliflower, broccoli and cabbage. Turmeric is rarely allergenic to humans. Most people experience no major side effects from turmeric consumption. However, consuming high doses of turmeric for an extended period of time might lead to development of kidney stones, obstructive jaundice and liver disorders. Learn more about how to include turmeric in your diet. You probably have seen green tea cakes or ice cream before. Using green tea in desserts is a great way to enhance the look and fragrance. I've heard that some people sprinkle green tea powder over their salads as well. Green-tea potato salad, in particular, has become a kind of "fad food" among health-concerned foodies. You may also make green-tea pasta by boiling your pasta in a pot of brewed green tea, just like how I made my Farfalle En Rouge. 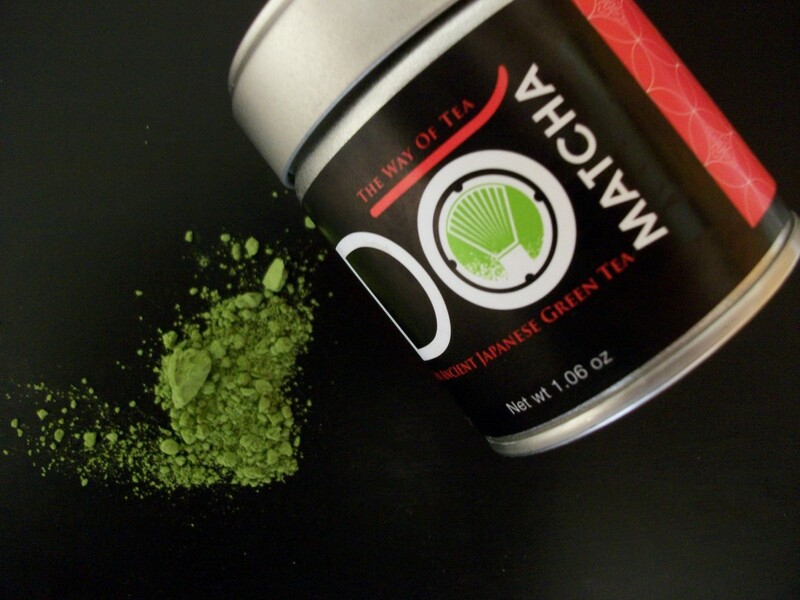 The brand of Matcha green-tea powder that works best as green food coloring is DoMatcha. Sencha is another well-known brand, but from my experience, DoMatcha is much more effective. In this video, I used green tea powder to make my "jade macaroons." It's very easy and doesn't require many ingredients. Watch out for the high amount of sugar and calories, though. Don't go gaga on them. Eat only a few a day. Green tea is like an elixir that will protect you from various types of illnesses. First of all, it helps lower cholesterol and the risk of heart disease. To be more precise, researchers claim that the rate of heart attack could decrease by 11% with consumption of 3 cups of green tea a day. Furthermore, plentiful antioxidants in green tea can prevent many types of cancer. This health benefit has been proven by the fact that cancer rates tend to be lower in countries where people regularly drink green tea, such as Japan and China. For diabetics, green tea may help stabilize blood sugar. For people who are trying to get slim, green tea can facilitate weight loss by speeding up their metabolism. Since green tea contains a small amount of caffeine, people who are sensitive to caffeine or suffer from insomnia should consume it in moderation. Consult with your doctor whether green tea is appropriate for your condition if you are on antibiotics, Benzodiazepines, Lithium, Ephedrine, beta-blockers or blood thinners. Green tea might counteract against these medications. Will you try any of these natural food colorants? Probably not. Too much work. No. I don't care about the look as much as the taste. No. 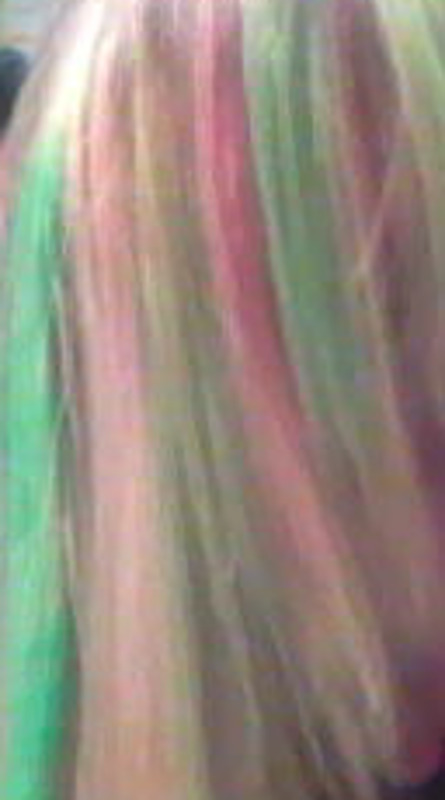 I don't think artificial food coloring can kill me. Great piece here! With all the studies coming out on how harmful dye's are for your health, these natural alternatives are great when you need to use it. @iguidenetwork - LOL That's a funny story. I've never tried using dragon fruit as a natural food colorant, but it certainly sounds interesting. Thanks for visiting my hub and sharing your Halloween experience! This is really great... natural and healthy alternatives in coloring your food. The hibiscus is great for making fake blood, in time for the Halloween. Last year I ate some dragon fruit (the red variety) and I made my folks believe that I had bleeding gums. That could be a good natural food dye too. Thanks for sharing. Thank you so much! I would never have thought of doing "safe" food coloring. I have to try this now. @Brookefreeman - Hi. Thanks so much for sharing your personal story and pointing out how harmful artificial food coloring can be. Your visit and comment are much appreciated! I found this post via Pinterest and had to comment! My 3 year old has bad allergies towards red dyes. Since we introduced her to solid foods she had constant diaper rashes and my husband swore I just never changed her. My feelings were so hurt. Her first birthday cake had hot pink icing. It was then we first thought there must have been something in the icing she is allergic to. Then after many episodes of sickness etc with no apparent reason, we received Avon colored roll on soaps for kids. Every one of them with red dye had covered her body in whelps! She had also developed horrible asthma (breathing treatments and visits to the hospital repeatedly). When it all came down to it, we realized it was the red dyes. At 3 years old she can tell anyone "I can't have that, it has red dye in it." I never realized before her how horrible this is on our bodies. Not sure if it was hereditary for her to have gotten it because while I do not show signs of being allergic, I have had thyroid cancer, which is also side effects of red dyes. I cannot stress to pay attention to what chemicals are in your products! Even clear soaps (suave kids is loaded with it!) white cake mix, chocolate bars. I can go on and on. So happy to see this post and bring it to the attention of others! @abbaelijah - Cool! Glad you enjoyed the hub! This is a terrific hub! I think it should have been selected Hub of the Day. At any rate, it's MY hub of the day. Wow, I didn't know we can dye fabric with onion skins. How interesting! Great information. I use to use onion skins to dye fabric. I don't think onion skins would work very well in food. Voted Up. I love that you combine recipe ideas with health benefits! With all the browsing on the internet for this idea I was thrilled to find your wonderful summary and insights on natural food dyes. I had NO idea food coloring was so bad for us ?! I make my kids colored pancakes, cupcakes, pasta, etc, all the time ! Wow, wow, wow ! This must stop ! Thank you! We make a traditional strawberry cake in our family, but my daughter's favorite color is purple. The frosting is also made with strawberries. I did a puree of half strawberries (for the flavor we want) and half blueberries and that made a dark purple. Mixing it with the white powdered sugar and butter made a beautiful lavender. @DG - Very cool. I'm glad you're going try these natural food coloring techniques. Hope your son enjoys his healthy colorful foods! Thank you so much for this information!! I have a son who has ADHD and I won't let him have any artificial colors in anything he eats :( Poor little guy doesn't get anything fun like candy for colored icing. This will open up a whole new experience for him. He can now have colorful icing and candy!!! Thank you again! Red cabbage with a bit of baking soda gives a blue. Probably if you add some baking soda to blueberries, it'll make it more blue too. The blue pigment in plants is pH sensitive - blue when alkaline and red when acidic. I love artificial food colorings for dyeing yarn (they are actually acid dyes) but I prefer natural stuff in my own body! However, red 40 (E129) is not banned in the EU. It used to be banned in some European countries before incorporation into the EU, and there are voluntary bans in effect for many artificial colors, but red 40 and many other artificial colors are legal in the EU. The EU actually allows more different food colorings than the US! 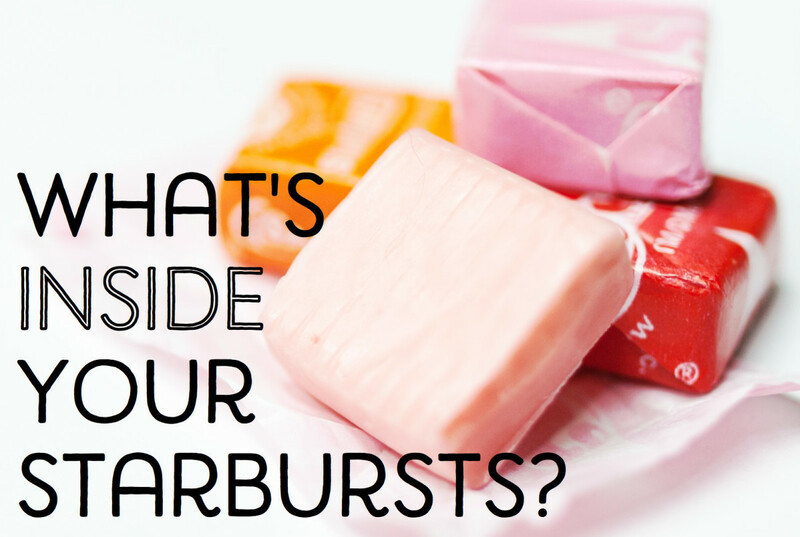 Where do you get the health hazards of the artificial food colors? I know they're bad, but wanted to know the source so I can spread the word with more confidence. Hi Om. The flower you mentioned that your grandmother used was probably a Butterfly Pea Flower. Supposedly, its brilliant blue, a rich source of antioxidants and is used in South East Asian cooking. I'm looking for a blue dye I can use for a fondant and stumbled across your site. No clue yet where I can find that flower, either whole or crushed, but I thought I'd mention it. Best wishes! @ Erika and Zaz - Thanks for the kind words, guys. I'm glad you find this article helpful. @ Miranda - It should last 2 - 5 days if kept refrigerated. We recently discovered that my daughter seems to have a violent reaction to artificial dyes, especially yellow #5. She would just get crazy, agitated and vicious. We changed our foods and she is a different child now. I am addicted to color so this has been very hard for me, but a friend sent me your link through Pinterest. I am so grateful! This is exactly what I needed to bring color back into our food! Her birthday is next month and I see her favorite colors adorning her cake after all! Thank you! Thanks for posting this information, the photos are super! I like the idea of using hibiscus, that pasta looked just stunning. I've used turmeric as a food colourant for alot of years. I like putting it in water and then boiling potatoes. I like making yellow rice, too. 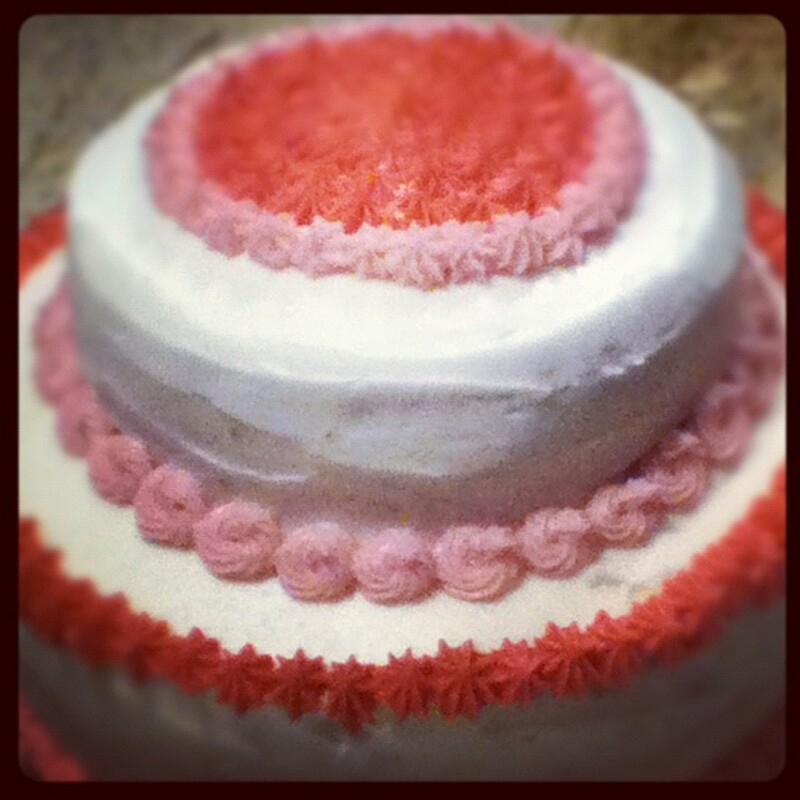 I used beetroots recently to make a pink sugar-icing. I also considered using spinach for green coloring. And safran for yellow/orange (but it is more expensive than turmeric). This is sooo cool! I have only one question: what about blue? Wow. Wonderful informative post. Thank you! This is a great hub. I had no idea regarding the healing powers of turmeric over prostate cancer, one of the biggest killers. The hibiscus has a slightly sour taste, so it affects the taste of the food a little but not overwhelmingly so. My red pasta tasted a little odd when I ate it by itself. But after I put some pasta sauce on it, I didn't taste any sourness at all. And yes, there have been a few research studies stating that hibiscus can help lower blood pressure, BUT these research results have not been widely confirmed. Since you're taking blood pressure medications, I think you need to ask your doctor whether it's safe for you to use hibiscus in cooking. just wondering if the red food coloring would give cake an odd flavor? Also I was reading about the benefits for high blood pressure. My question is, using it as a food coloring does it affect the blood pressure? I take blood pressure medicine with my thyroid meds. When u use these foods to color like the cabbage will it make your icing taste like cabbage? Important, and well-done! Thanks so much for putting this info in one place and posting. The work behind it is evident! Voted up and bookmarked--definitely worth sharing. Blueberries will turn other foods blue, I might try blueberry tea sometime, and I understand that red cabbage cooked until it's dark green will yield blue liquid to strain to use as blue food coloring. Sorry, SodaVampire, I really can't help you with the blue. Whenever I discover natural blue coloring, I'll certainly write another article about it. What about natural dyes for the color blue? I will definitely try the others, but I need to make blue cupcakes for an event and no natural alternatives for blue were mentioned here. Good article! Thanks so much! My daughter has a lot of food sensitivities and colors is one of the things we avoid at all cost. Makes birthday cakes a challenge when we have 5 kids! They like to have colored icing, so this gives me some more options! Curious - any thoughts on getting something blue? I am trying to convince her of pink or purple, but so far blue is the request. Beet juice makes great pink icing too. You can boil your own beets or use canned if in a hurry. And you still get to eat the beets! Just to let you know if you add citric acid from the cooking section in supermarkets to the purple dye from the red cabbage it turns pink, makes great pink icing. Thanks for visiting my hub, Biev. Back when I was a kid living in Thailand, I saw my grandma used some kind of blue flower for food coloring, and the food came out really blue. Too bad I don't remember the name of the flowers. And I probably can't find them here in the U.S. anyway. These are great ideas! Now I know some more additional ways to use these foods you have mentioned. Thanks. Very cool, how long does the food coloring keep? A day or two? I'd love to try these in icing for cupcakes, thanks for sharing!! Has anyone tried blue? I'd like to make cookie monster cupcakes for 2 yr old. Thanks Sally. I know my purple rice is kind of funky. But like you said, it is super nutritious! Wonderful Hub. Informative and beautifully put together. Super job on the videos and photos. I wasn't expecting to see purple rice, but what a great idea, not just for the color but for the nutrients from the cabbage water, which most folks would simply pour down the drain. Up and awesome! I love your natural food coloring suggestions. I probably won't use them because I don't do much cooking, but it was a great article. I wasn't aware how bad regular food coloring can be for you. I enjoyed reading your hub and watching the videos. I very much would try this and enjoyed your hub! Cool ideas. I'm gonna try this with the purple corn husks i saved this year. I planted Indian corn, and grew several plants that had dark purple husks. I like the red pasta too. I've been wanting to learn about this. Trying to coordiante some party foods. Thanks for the tips! I have been worried for some time about the effects of these chemicals in food, but as you say food can be boring without colour. I´ll definitely trying out these natural colours. Thanks for a great hub. This is one great hub! Thank you for waking us up! Congratulations on your nomination. Very informative! Good luck! This is great information and I can't wait to try it out! I was wondering, can any of these natural food colorings be stored to use later? Wow! I never really thought about what color can do to my body! Thanks for the insight. @Sadako - Thanks! Yeah, try it and don't forget to tell me how it turns out. Grrrreat hub! I knew that some coloring may harm our health but I didn't know exactly what could do to us. By the way, nice recipes...I'll try the red one!! Wow. I can see why it took your a week to write. A fantastic amount of information. Really wonderful. WOW, I am so IMPRESSED! This is a very interesting and informative hub. I learned so much. I knew that artificial coloring was not good but never realized just how bad or what alternatives could be used. You did an awesome job on this hub. Thanks so much for sharing. I definably would like to try the macaroon recipe maybe for Easter. I am bookmarking this hub and rating it up as well. Great Job!